What started as a learning exercise turned into a fully functional iOS app with a dedicated, active and passionate user base. In late 2013, I decided to learn iOS development through online tutorials. Building a recipe manager seemed like a good idea since it presents some challenges in terms of the interface and also requires non-trivial data persistence. Learning about the iOS SDK has led to a deeper appreciation of object-oriented programming and I am able to translate those concepts to other designs as well. Chefly is a simple and elegant cookbook packed with convenient tools and features such as a meal planner, culinary glossary, unit converter and a shopping list. Since its launch in 2015, Chefly has been downloaded thousands of times across multiple countries. "It's great for planning my meals for the week and also for keeping my recipes in one spot ... The design and interface is clean and easy to use." 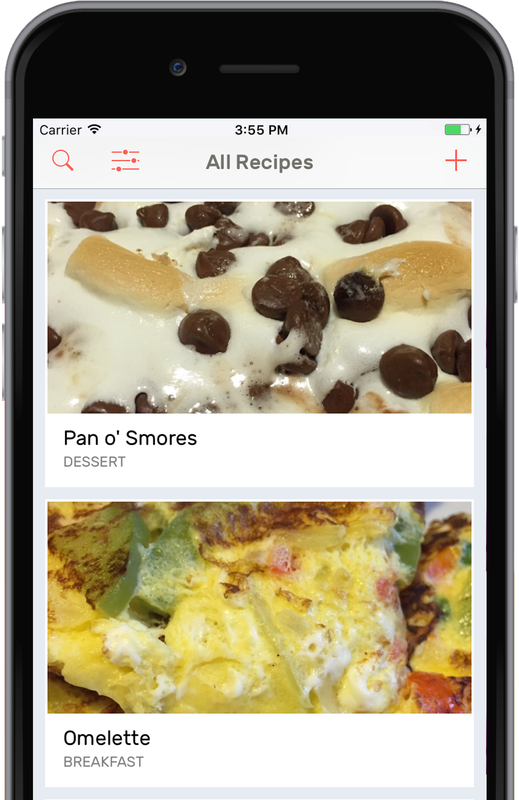 "This is the best free recipe manager on the App Store! It has a clean design and it is very easy to use and looks great!!" "Wow! More people should use this app it is a serious digital assistant ... brilliant piece of catering magic ... for me it's perfect!" Save your recipes and share them easily over email. 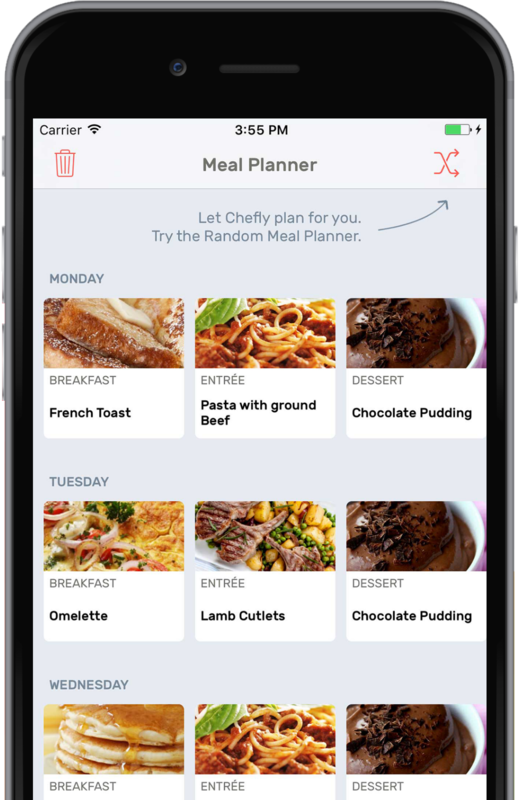 Plan your meals for the week using Chefly's Meal Planner and prevent food waste by only buying the ingredients you need. Don't have a certain ingredient? Use Chefly's Ingredient Substituter to quickly find an alternative ingredient. 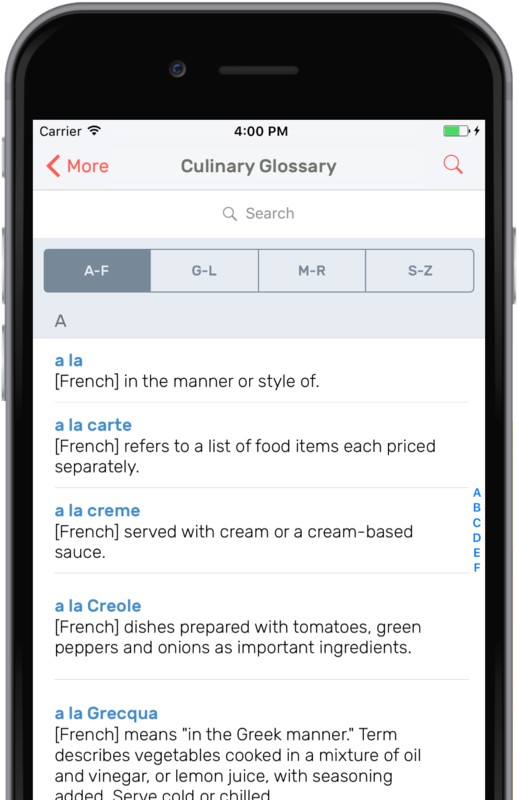 With definitions for over 2000 culinary terms across 4 languages, Chefly's Culinary Glossary will have you speaking like a professional chef in no time. 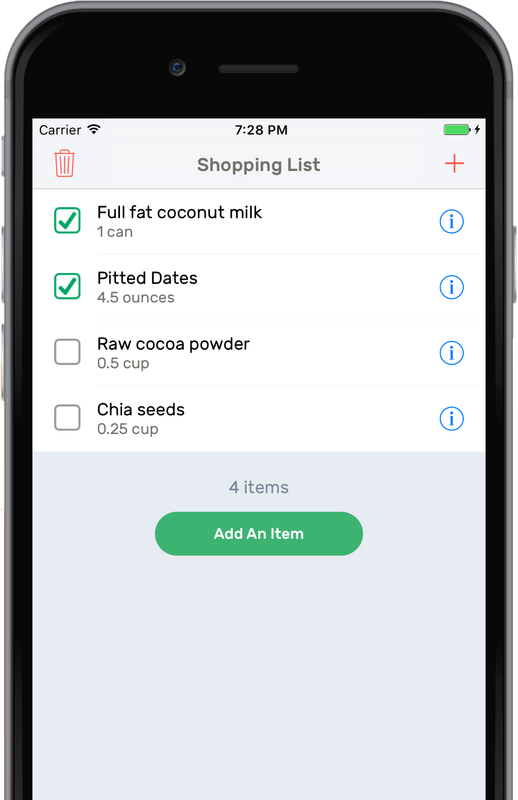 Use Chefly's Shopping List to note down everything you need to buy at the grocery store. 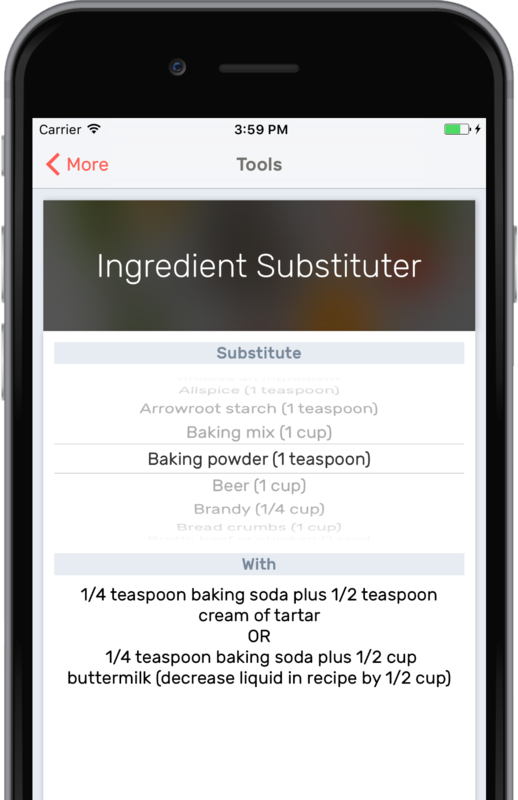 Add all ingredients from a recipe to your list with the tap of a button.